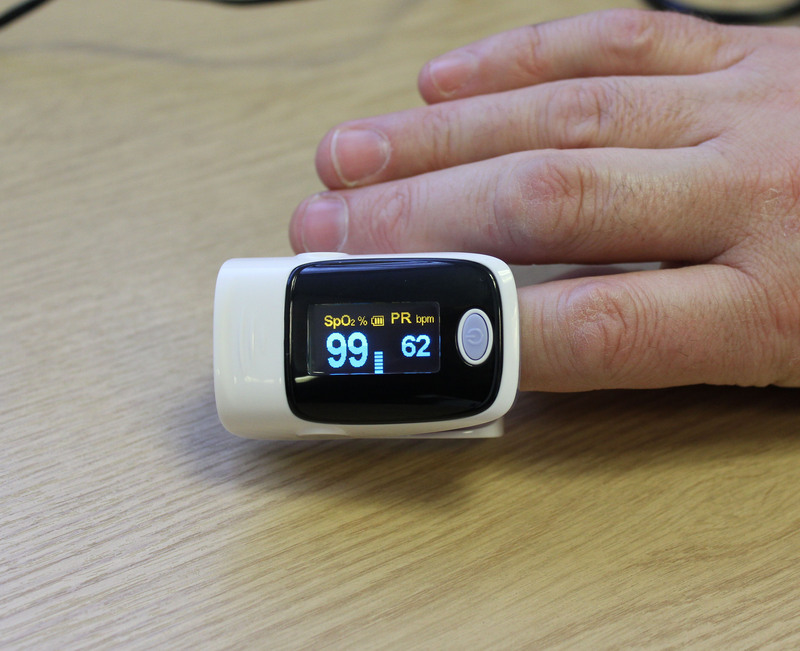 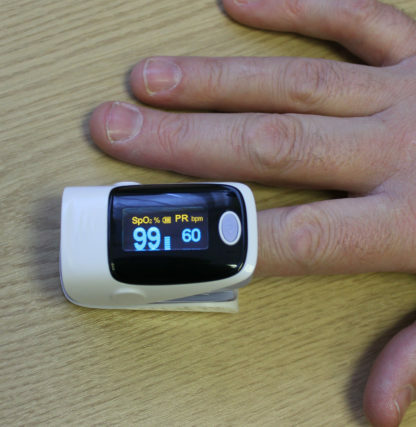 This incredibly easy to use Fingertip Pulse Oximeter is a high quality monitor that checks your blood oxygen saturation and pulse rate. 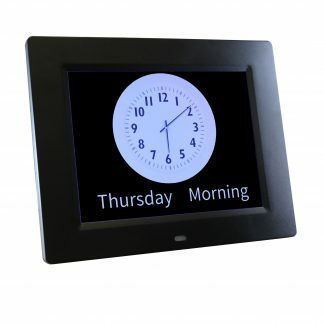 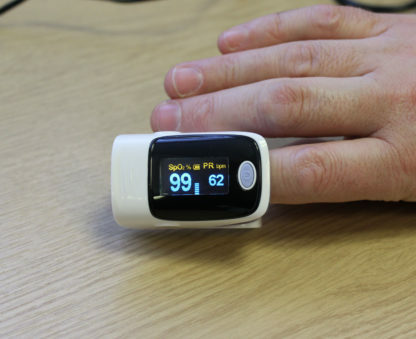 With a large clear two colour OLED display that is easy to read and a simple one button function, the Fingertip Pulse Oximeter gives reliable warnings if your oxygen levels or pulse rate fall to unsafe levels. 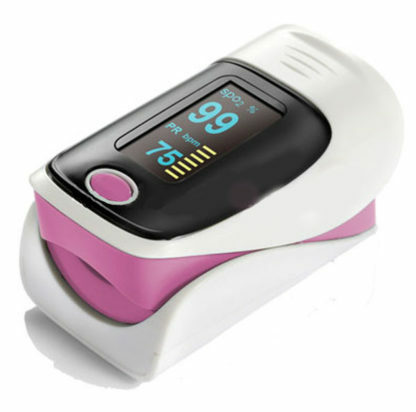 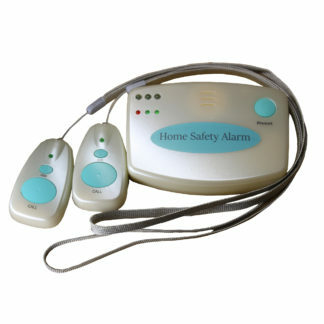 This small light Oximeter has 4 way adjust-ability, automatically powers off after 8 seconds to save battery life, comes with lanyard.